MELBOURNE/LONDON, Oct 11 (Reuters) – Australia-listed tungsten producer Wolf Minerals said on Thursday that it could not meet its short-term working capital needs after failing to reach a deal with its financial backers, and as a result its British unit would cease to trade. 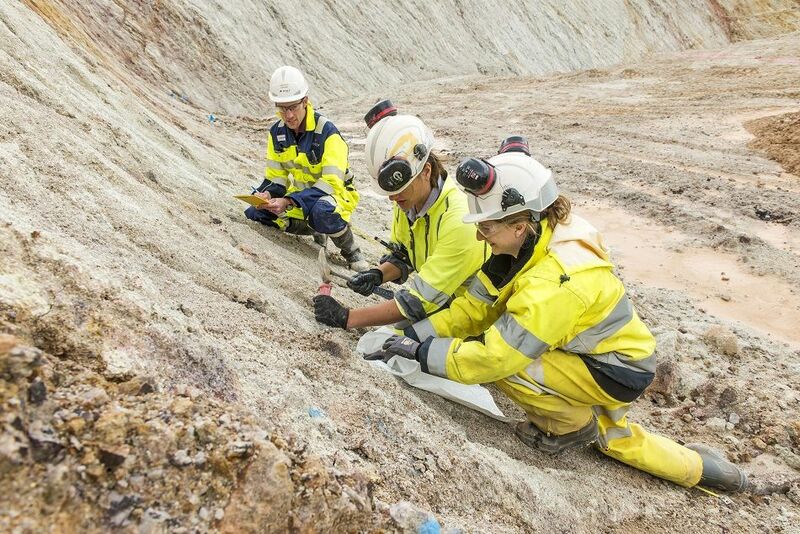 The ASX-listed miner has appointed Australia-based Ferrier Hodgson as a voluntary administrator, it said in a filing on Thursday. The miner has been suspended from trading on the ASX since late September. Wolf Minerals was at the vanguard of Britain's attempts to revive the nation's mining industry in 2014 when it re-opened its Drakelands Mine in Devon, a push that grew as the government sought to shore up local industries in the face of Brexit. Tungsten which has the highest melting point of any metal, is used in alloys for steel. Centuries-old mines in southwestern England had been abandoned in the 1990s when a collapse in metal prices made them unviable. In Britain, concerns are mounting about funding for the mining sector as institutional investors shy away from risk. One of the favoured stocks, Randgold, will disappear from the London market following its merger with Barrick .